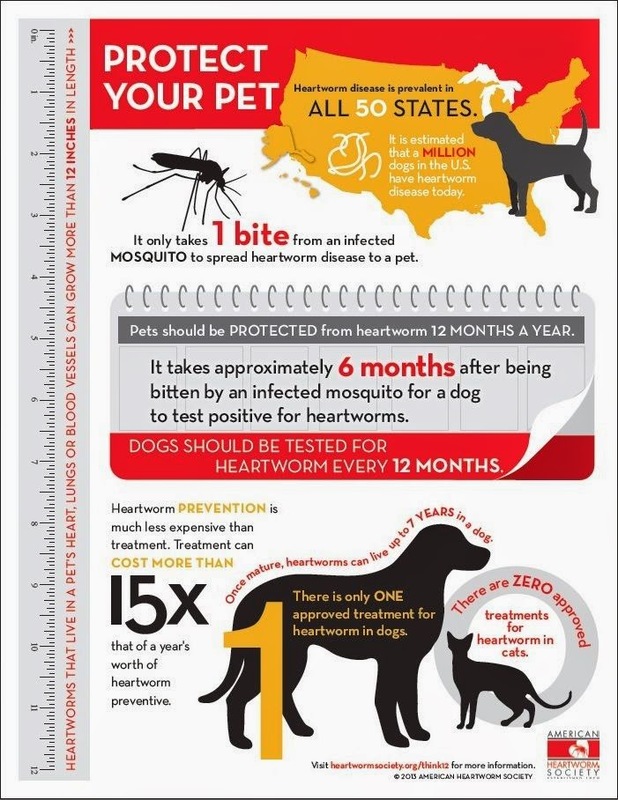 HEARTWORM DISEASE IS LIFE THREATENING! GET YOUR PET PROTECTED THIS MONTH! WITH THE PURCHASE OF A YEAR SUPPLY OF HEARTWORM PROTECTION!